The following article was written by Wild Oceans president Ken Hinman for the Nov/Dec 2000 issue of the Big Game Fishing Journal. The magazine asked him to recount for its readers the actions that led directly to the historic longline area closures enacted earlier that year. Mark this day. On August 1, 2000, the National Marine Fisheries Service enacted federal regulations closing approximately 133,000 square miles of U.S. coastal waters to commercial longlining. 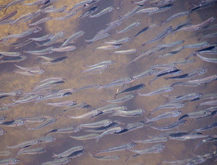 According to the agency’s projections, pulling the multi-mile, multi-hook longlines out of the water in and around a number of bycatch “hot spots” in the south Atlantic and Gulf of Mexico will save thousands of juvenile swordfish, large coastal sharks and billfish from death in these underwater minefields. These time-area closures are historic; the long-awaited first step toward reining in the widespread use of indiscriminate longline gear that has plagued our offshore fisheries for decades. Getting here has been a hard road, demanding dedicated work on many fronts, and the National Coalition for Marine Conservation (now Wild Oceans) has been leading every step of the way. But, we’re not finished yet, not by a long shot. The chain of events leading to the new longline closures can be traced to 1993, when we co-founded the Marine Fish Conservation Network. 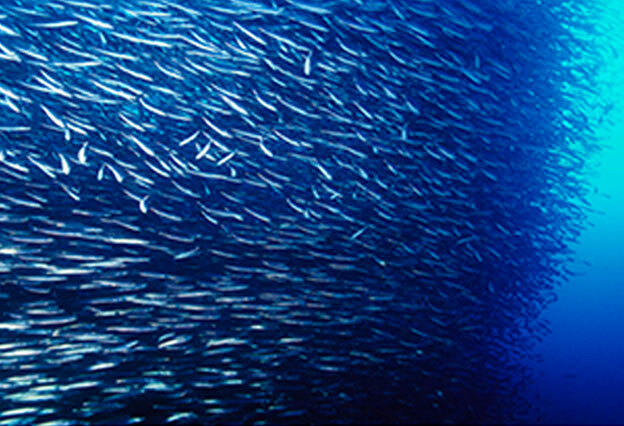 The Network quickly grew to an alliance of over 100 fishing and conservation groups with one goal – putting real teeth into federal law to conserve ocean fish. We successfully passed the Sustainable Fisheries Act in 1996, requiring bona fide rebuilding plans for all overfished species and making bycatch reduction a new legal mandate. As a direct result, NMFS, which heretofore had steadfastly resisted pressure to take on the longliners, was forced to put together new management plans for overfished Atlantic tunas, swordfish, sharks and marlins, including the first-ever measures to minimize bycatch mortality in the longline fisheries. While NMFS set about developing the plans, we exhaustively researched various longline controls – culminating in our influential 1998 report, “Ocean Roulette: Conservating Swordfish, Sharks and Other Threatened Pelagic Fish in Longline-Infested Waters” – and put forth specific recommendations for closing areas of the highest bycatch; areas that ultimately formed the basis for this summer’s Final Rule. We formed numerous alliances to achieve our goals. 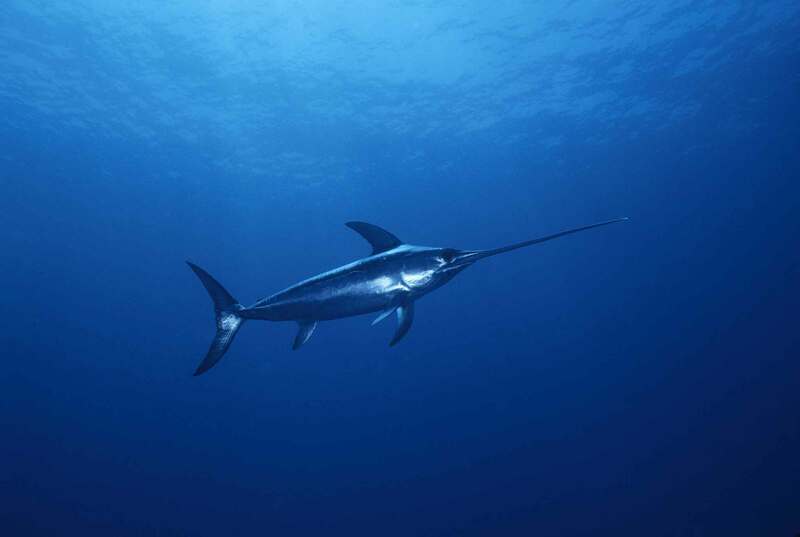 We joined with the Recreational Fishing Alliance and International Game Fish Association to produce a groundswell of public support urging NMFS to focus on the number one source of mortality for swordfish, billfish and sharks – longlines. We worked with our partners in the Ocean Wildlife Campaign, bringing the weight of major environmental groups to our common cause, and we acted as advisors to the national “Give Swordfish A Break” consumer campaign, attracting unprecedented media attention. When, in June of 1999, NMFS continued to drag its feet, offering only a promise of enacting “large-and-effective” area closures sometime in the future, we filed suit in federal court, charging the agency with violating the SFA. As a result of our lawsuit, NMFS agreed to produce a Final Rule by a certain date – August 1, 2000. Meanwhile, we continued to analyze proposed area closures, make recommendations, and build support. Our efforts paid off. We call it a first step, but it’s a giant leap, actually, one that will pay dividends for years to come.